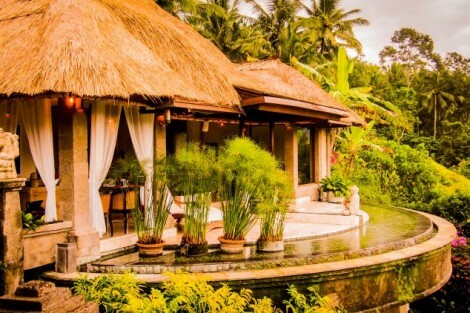 A beautiful spa set in a luscious tropical setting in Ubud. Established in 1997, all treatments are based on traditional and ancient techniques and formulas. It's said that they listen to the trees and share that wisdom with you. 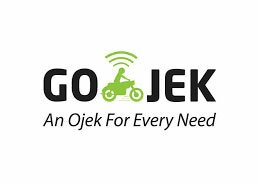 Whatever it is, it works!. Indulge in signature treatments from east to west that are blended with a local Balinese touch. Relax in it's stylish interiors that combine classic and contemporary elements that are designed to sooth your soul; you'll be pleasantly delighted by the experience. 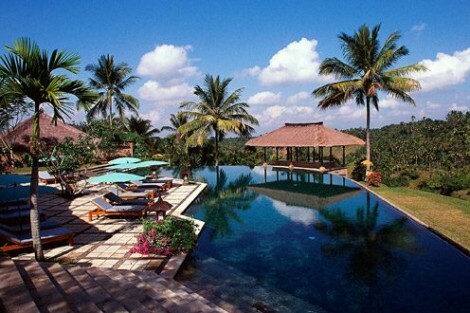 Tucked in the beautiful hills of Ubud is one of the most exclusive resorts in Bali. Rejuvenate yourself with one of their many holistic treatments; indulge in the Amand standard. Nurture your soul and balance your energy with its expert Reiki and Cranial Scared Therapy masters. 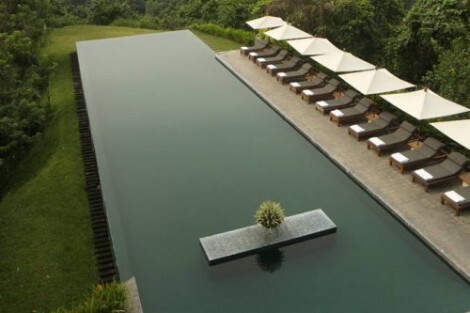 Set atop a gorgeous lush valley in the hills of Ubud with views extending out to the Petanu River gorge, this is considered one of the most tranquil spots to unwind in. With a menu of treatments that blend the time honored traditions of the east and west. A perfect place to tease your inner bliss..
Voted the Best Luxury Spa by By The World Luxury Spa awards, what else do we need to say. It lives up to its name. For total body healing, holistic therapies and beauty treatments, this is the cream of the crop. 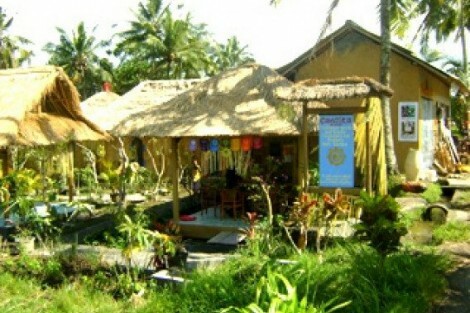 Try a Lomi- lomi hawaiian message known to release stress and ground the mind..
Soothing and Sensual, this is the Seminyak destination for bespoke treatments that blend ancient Asian healing techniques with age old beauty recipes. Try their signature 'Yoga Message' said to relieve tension and loosen those joints with out the need of any sun salutations. We'll say Omm to that. 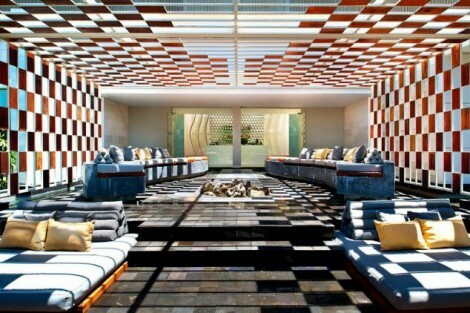 The brainchild of a renowned spa local expert and an international art director, this Social Wellness Center, roof top spa, and lounge offers a host of treatments that will get you in the mood to groove. Did we mention the bar and DJ...?. 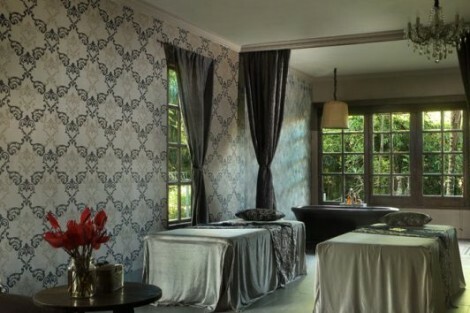 Soothing and Sensual and set in the hills of Ubud, pamper yourself with bespoke treatments from the Alila signature blend of ancient Asian healing techniques and age old beauty recipes..
A meticulously crafted menu inspired by age old Indonesian healing and beauty rituals that you'll find truly transformative. Bespoke spa products derived from the purest, natural ingredients, are used in different massage therapies: exfoliating scrubs, body masks, beauty treatments and bath time indulgences. 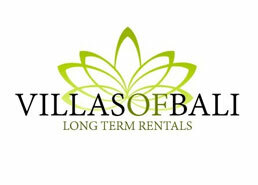 Experience Bali!. Gorgeous and glamorous, tone your voltage at Away. Rev-up or wind down at this ultra chic layer of seclution that caters to mega-wattage personalities. Expect that ultimate W treatment at this, did we say, opened 24/7 hours, spa!! .